Carpet cleaning Fife, carpet cleaner Fife, professional services, rug, upholstery cleaning service, stain removal services, domestic cleaning services. By Jordan Drovandi. Contact details. CALL OR TXT : 07576713178 AND SPEAK DIRECTLY TO JORDAN AT AQUARINSE. SIMPLY CLICK THE ICON TO SEND ME AN EMAIL. *You are moving out of a property and you would like the carpets / rugs / upholstery cleaned to get your deposit back. *You have moved into a property and the carpets/ rugs / upholstery are dirty or stained from a previous tenant. *Your carpets / rugs / upholstery are generally grubby and you would like the freshened up. *You have pets / children and would like your carpets / rugs / upholstery germ free. *Our friendly technician will move all the furniture. *Thoroughly vacuum the carpet / rug / upholstery. *Pre-treat all carpet / rug / upholstery stains. *Perform our deluxe carpet shampoo cleaning and removing all stains and dirt. *Treat the carpet / rug / upholstery with anti-bacterial deodorizer killing 99% of germs. *Use our specially designed brush on the carpet / rug to lift the pile. *Move all the furniture back to its original position. 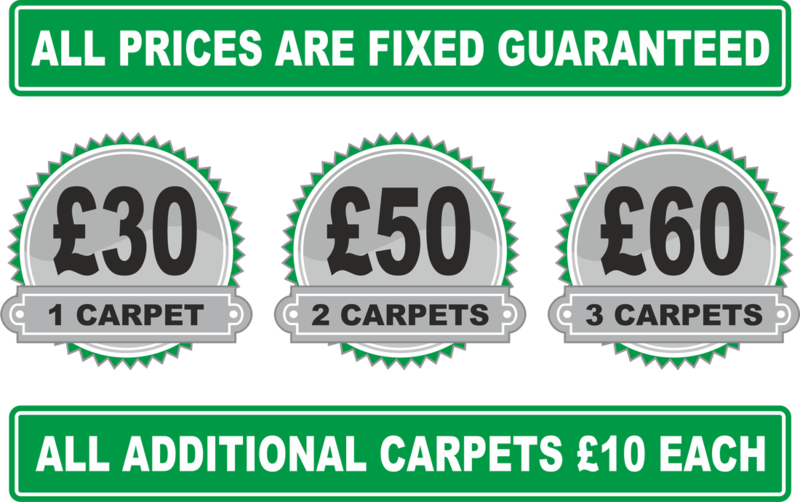 *Our prices are fixed and do not change regardless of the size or condition of the carpet / rug. *Your carpets / rugs / upholstery will be dry in 1-2 hours. *This is a stress free process as our technician will move all furniture, vacuum the carpet ect. *We use child and pet friendly non-toxic detergents. *Your carpets / rugs / upholstery will be clean, fresh and smell fantastic. *We work 7 days a week and have morning, afternoon and evening appointments. *Better value for money than renting a Rug Doctor and more effective than a Vax. There are some additional details about the service Aquarinse carpet cleaning Fife provide and they can be found on our ﻿Q & A' s﻿ page or if you have something you would like to share then it can be posted here in my Blog.